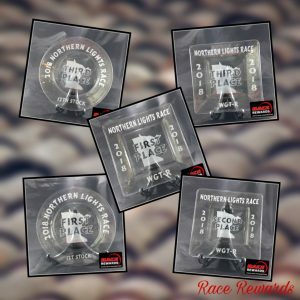 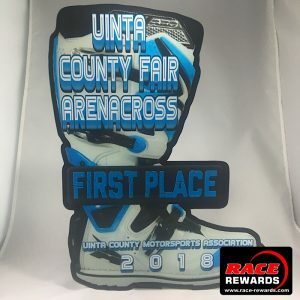 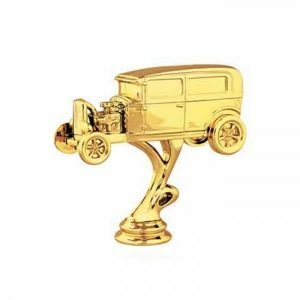 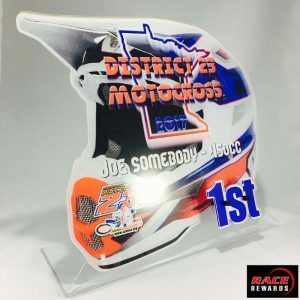 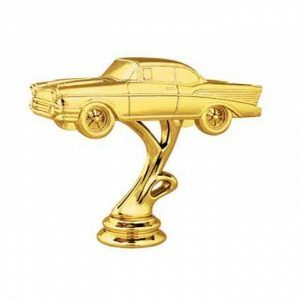 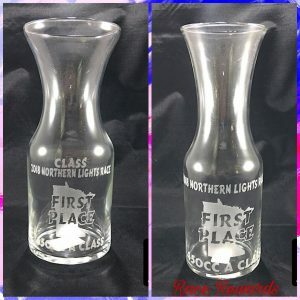 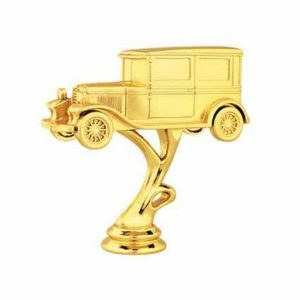 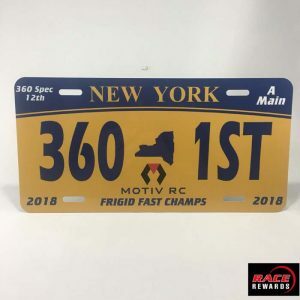 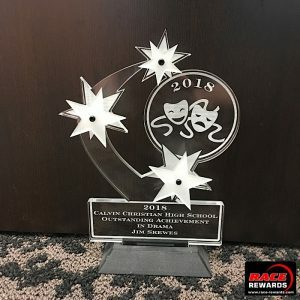 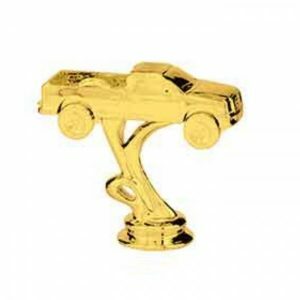 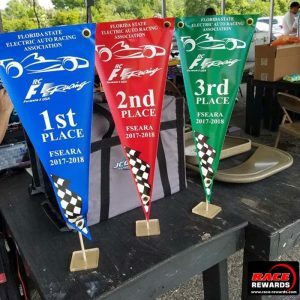 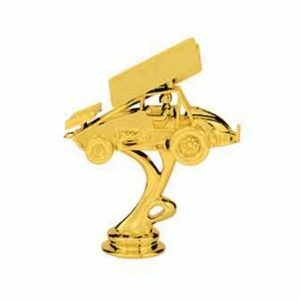 Auto Racing Trophies, Stock Car Trophies, Show Car Trophies, Sprint Car Trophies, Drifter Trophies, Tuff Truck Trophies, Medals, Plaques, and Statues. 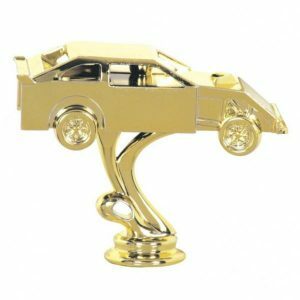 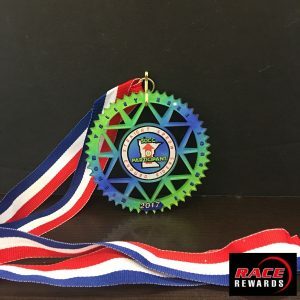 Stock Car, Sprint Car, Show Cars, Tuff Trucks, Derby Cars, Oval Track, Dirt Track, Pinewood Derby, if you race it or show it we can build awards for it. 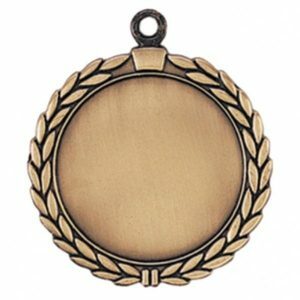 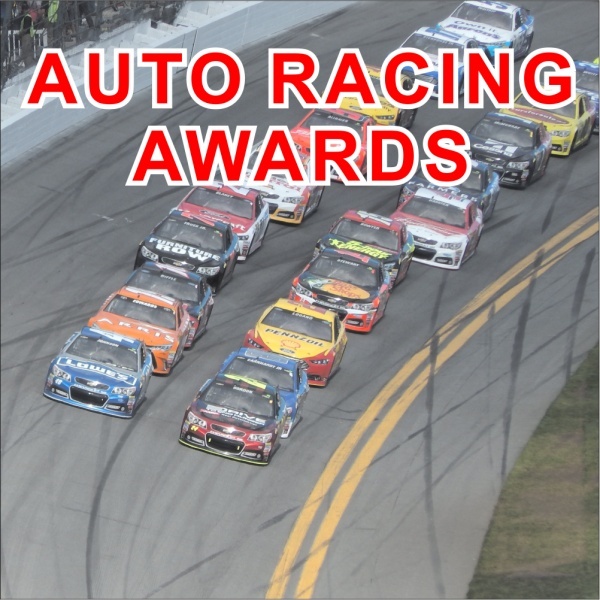 We have the specialized awards all of your auto racing and show needs. 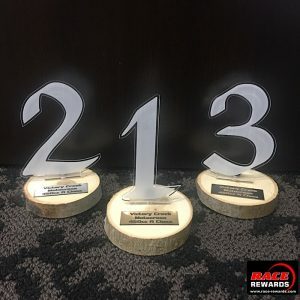 Also, check out all the other awards we offer!